Inspected Like My 5 Grandkids Were Moving In! G5 Home Inspections provides Pittsburgh and surrounding areas with comprehensive home inspections to ensure a simple transaction, whether you are seeking to buy or sell your property. Owner Matthew Weiss is a Certified Professional Inspector. He is very familiar with all components of a home, having prior home inspection as well as construction experience. He will inspect the home as though it were his own investment. You can be sure he will provide you with a thorough, knowledgeable inspection. 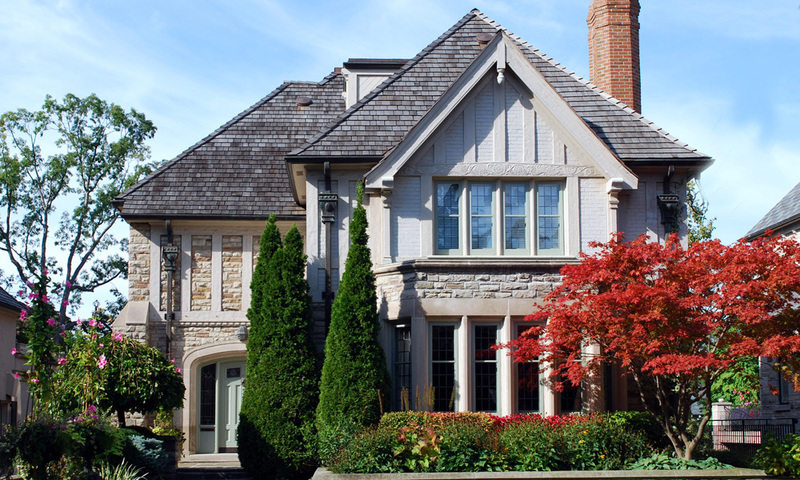 G5 Home Inspections offers a comprehensive range of services 7 days a week that include flexible scheduling, buyer and seller home inspections, commercial building inspections, and pool/spa testing. A typical inspection will be about 2-4 hours, depending on the size of the home or property. You are encouraged to join the inspection and ask any questions you might have along the way. After all, it's your home and G5 Home Inspections is working for you. After the initial inspection, we will provide you with an easy-to-read detailed report with all of our notes and what you need to keep an eye out for on the property or in the home. We take pride in our work, striving for the most accurate and thorough inspections throughout Pittsburgh and surrounding areas. To request any of our services and to set up an appointment with us, give G5 Home Inspections a call today! If you have any questions or issues with property listings, we offer property listing inspections for a full report on any home you are interested in buying or selling. We will inspect each area of the listing, and provide you with the proper details regarding repairs, maintenance work, and more. 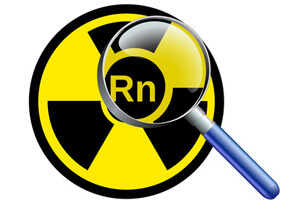 G5 Home Inspections offers certified radon testing to ensure you and your family are safe from the radioactive, natural gas. This is highly recommended if you are moving into a new home. Our maintenance inspection includes a full review of your home's systems, from foundation to roof. 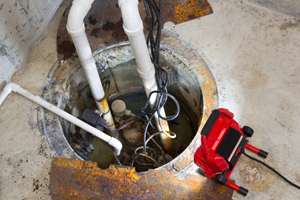 This can be a one-time inspection, or a repeating scheduled inspection. 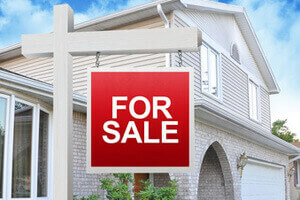 We will make sure your home and property is ready to buy or sell!